Whenever there was a signature basketball shoe release, It took months for it to be available on Nike iD. 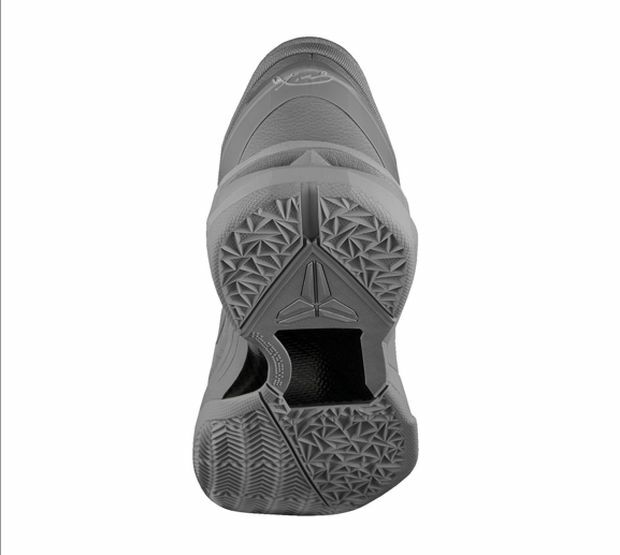 Now, things seem to be more in favor towards the consumer with signature shoes being available to customize. October gave us the Nike Lebron 9 and has then since been recreated in multiple colorways and soon, You’ll be able to create your own version of the Kobe VII in just a few weeks. 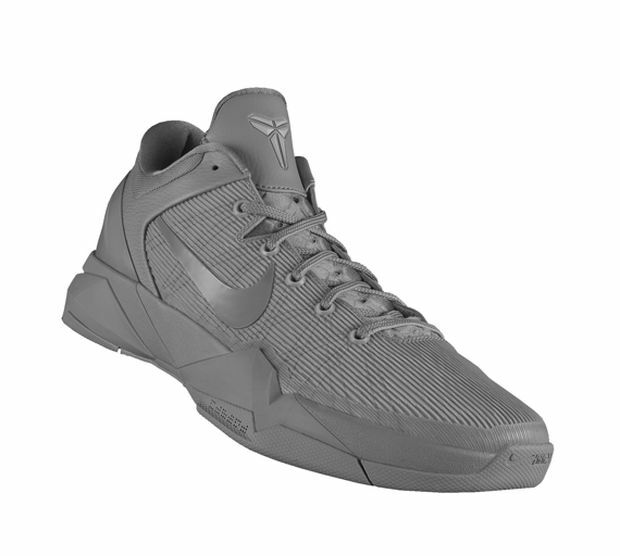 The Nike Zoom Kobe VII will be available on NikeiD on December 22nd. Below are the prices for both Men and Women.